Optimise your brand with 100% customisable VIP passes and VIP club cards. Keep your logo and message in front of clients, customers, and members by using an eye-grabbing unique shape and rich, vibrant colours. Run special promotions and easily track results. Give these to your customers to generate easy repeat custom, and with our optional technology such as barcodes, sequential numbering or RFID contactless technology you can manage your VIP club with ease! People who try VIP passes once become hooked on the extra benefits. Have you ever listened to fans discussing the pros and cons of VIP passes? A few may not be convinced VIP cards and VIP tags are worth the extra cost. Most people, however, appreciate and value VIP status and want to enjoy it again and again. VIP passes work. VIP passes, whether purchased or given as gifts, are an effective way to promote your brand with decision-makers. Recipients, whether current or prospective clients or others, appreciate the recognition and won't forget you gave them this experience. VIP clubs or groups generate loyalty to your organisation. VIP customers tend to be older and more affluent, an ideal demographic. When younger, they were willing to stand in the heat with the crowds, ride in coach, wait for an hour or more to get in or out of the venue or put up with the endless waits for totally inadequate restroom facilities. At some point, older and wealthier people decide the discomfort outweighs their enjoyment of the event. VIP tickets are the answer. VIP perks increase customer and fan loyalty, bringing people back again and again to your event as VIPs. Exclusive VIP packages are designed to create an unforgettable experience. Packages will vary from artist to artist and for different types of events. VIP members enjoy watching the show from a unique and restricted vantage point, whether it's front row seats at a professional lecture, a corporate event, a school function, or special seating at a professional game, concert, or show. One of the most popular VIP perks is the opportunity for a face-to-face meeting with a favorite speaker or artist. An older fan won't be standing with the screaming fangirls but has the resources to attend multiple events and will really enjoy a meet-and-greet in a less-crazy environment. The opportunity to attend a concert early and watch the band going through their sound check is another much-appreciated VIP benefit. It allows a dedicated fan to watch and perhaps even interact with the artists when they're more "real" and not in their stage personas. Cash or free bars or special foods may be included in the VIP package. Clean VIP restrooms without long lines are essential. Private lounges with comfortable seating and a coffee bar or shaded areas or tents for an outdoor venue spell out V-I-P.
VIP passes provide the opportunity to meet others holding VIP passes—a great networking opportunity. Put a tailor-made, 100% customisable plastic card or key tag into the wallets, pockets, or purses of decision-makers. Use printed branded variations to promote your organisation to the people who matter most. Attach your VIP Pass or membership card to a lanyard for easy identification and loss-prevention or insert it into one of the many available id card holders or accessories. 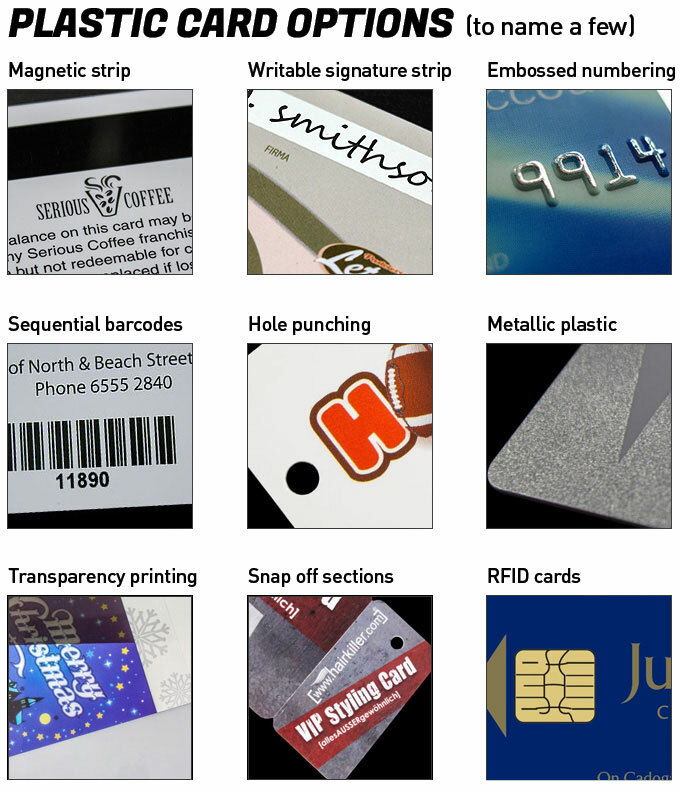 How Could Your Organisation Use a Customised Plastic Card? The possibilities are endless. Whatever you are looking for in custom printed card for your business, club, school, or other organisation, these printed membership cards are the best way to go. Send us an enquiry and get a quote now. Receive up to 80% off wholesale orders. Visit the Lanyards Factory website or call 02-6555-5030 today.